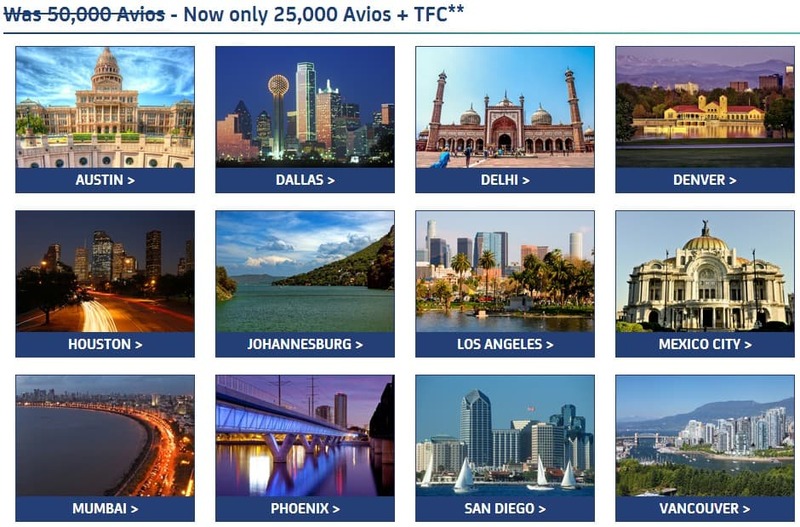 Avios and BA are having a 50% off Avios redemption, meaning you need less Avios for your dream flight. If you are struggling to get all the points you need for that dream holiday with your spouse, then this is the perfect moment for you. Let’s say you only manage to save 40,000 Avios a year then for 50% less Avios you and your partner can travel in one of your dream destinations. Here is my problem with Avios I don’t like that they charges quite a bit of taxes. These taxes can amount to as much as an economy ticket. That’s why redeeming in economy on BA flights from UK rarely makes sense, unless you need to leave from your airport due to health reasons or small children. When I fly I will usually take a positioning flight to Europe, so I avoid the £300 extra on my ticket and I will use avios to get to my positioning flight. For example I will fly from Berlin to Abu Dhabi as it needs less Avios and taxes of only £50 instead of £300+ and I will use 9000 Avios for the flight to Berlin. This makes sense if you want to save money and Avios. This BA sale gives you access to some lovely places. The majority of which are in the USA, but also Dubai, South Africa and South America are included. The sale is only for economy seats therefore if you want business you will have to pay the full Avios – 80,000 each. Here are the best benefits I find for this offer that might really stand out for me. When redeeming with Avios you have a free connection to your flight in London from any airport in the UK. So if you are planning a trip to New York then you can take a flight from Manchester for free, your bags are checked in and you connect straight to your next flight. This can save you £100 per person or more depending on your dates. Less hassle and you know what to expect from British airways and that you will receive a good service. You don’t have to guess if your suitcase is too big or too small. Also with Avios you have the flexibility to cancel your flight up to 24 hours beforehand. If your dates or time are not set in stone this can be a take advantage. Usually with cheap non refundable tickets you lose your money if you don’t take the flight, with Avios you are flexible and you can cancel the flight and refund all your Avios and taxes minus £35 cancellation fee. This is a great benefit in my opinion. 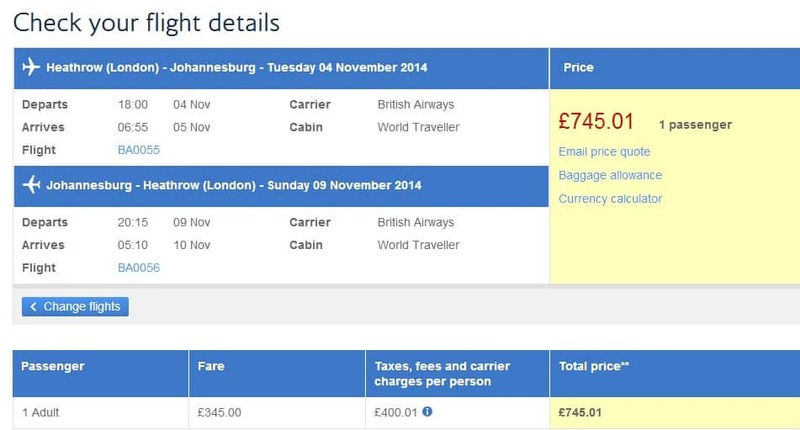 Below you can see examples of the Prices in cash and Avios so you can compare them yourself. As a smart and fast thinking woman here is how you can take advantage of this offer even now, without having any Avios in your “Avios Bank”. Previously I had spoken about the American Express Gold card you can read all the benefits of the card here. So here is my trick of how you can manage to do this under few circumstances or you can wait for the next offer. If you apply now for the American express Gold card you can receive the card in about 7-10 days. If you sign up via my link you will receive 22,000 points and it is free the first year of membership.